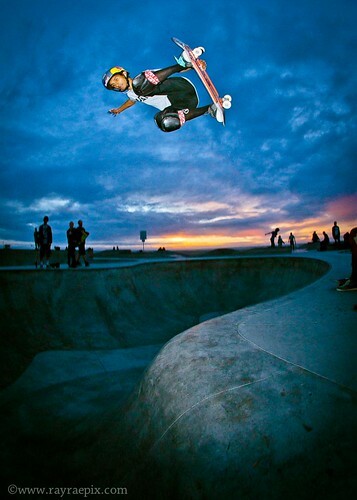 Venice Skate Park Picture of the Week: 2-3-14 - Yo! Venice! Picture by Ray Rae! Click here to see his Facebook page! Please “like” it!